Is This Bit Of Brilliance From Martin Panchaud The Best Infographic Ever Made? You have two choices: a) Almost Certainly, and b) HECK, YEAH! SWANH.NET is an adaptation of Star Wars Episode IV in a style that was inspired by infographics. One story in one scrolling piece, 123 meters (403.5 feet) in length. Exact measurements are 1024x465152 px/27x12307 cm/10.6x4845.3 in. This long ribbon harkens back to ancient Chinese script rolls that had to be rolled in and rolled out simultaneously in order to be read. I like this stretch between ages, cultures, and technologies. Please note; I have absolutely no intentions whatsoever to commercialise this work. It is part of an artistic approach, an experiment in order to create an internet curiosity. 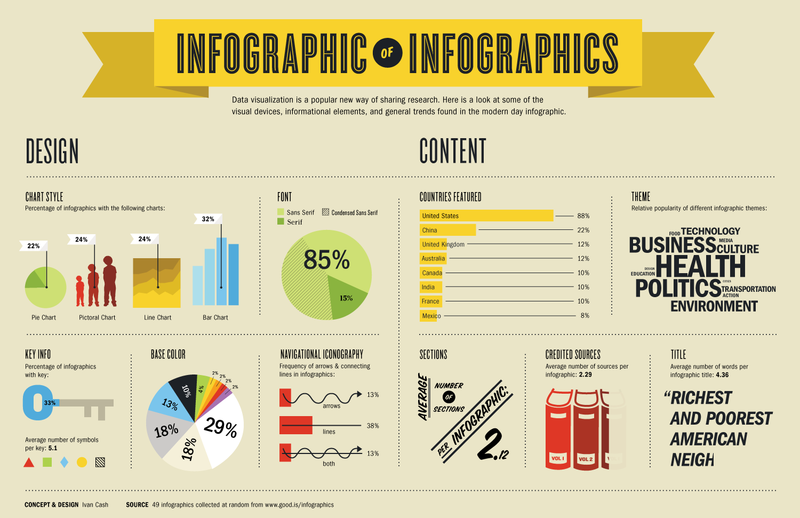 Attribution(s): "Generice Infographic" from Stefan Leijon via Visual Hunt/CC BY-ND.